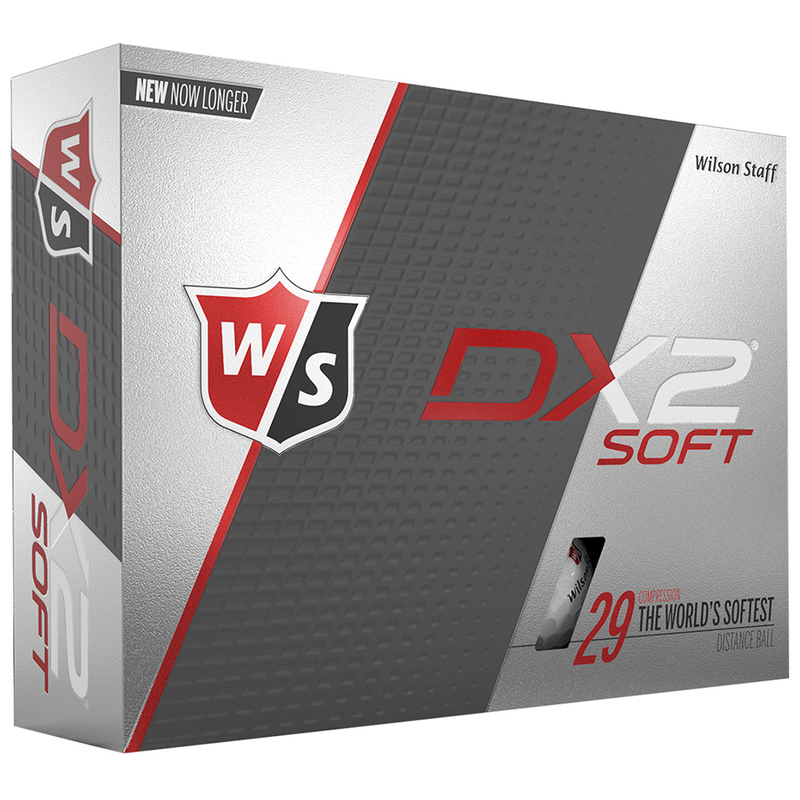 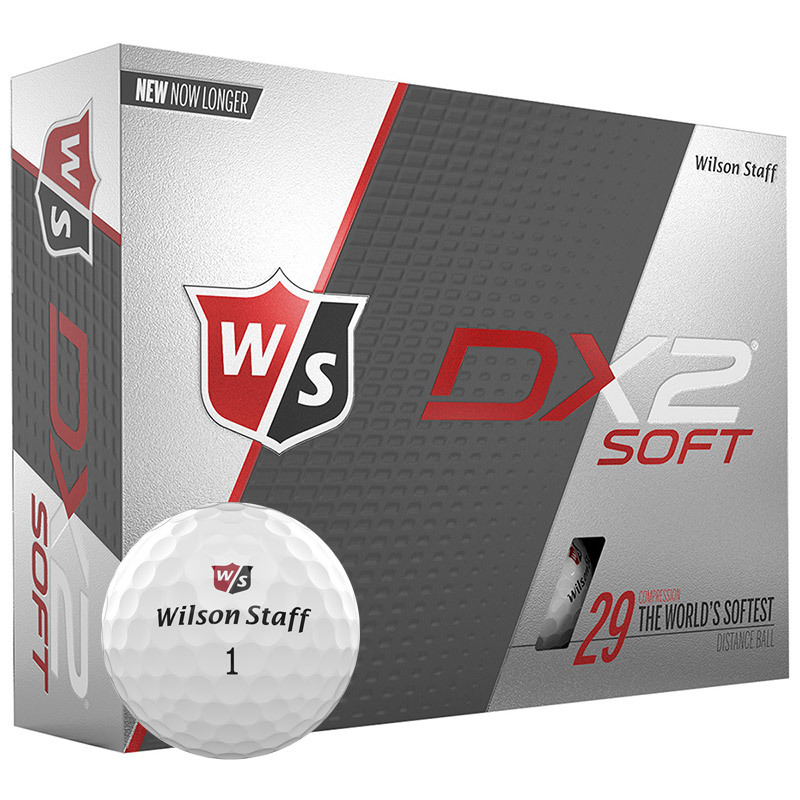 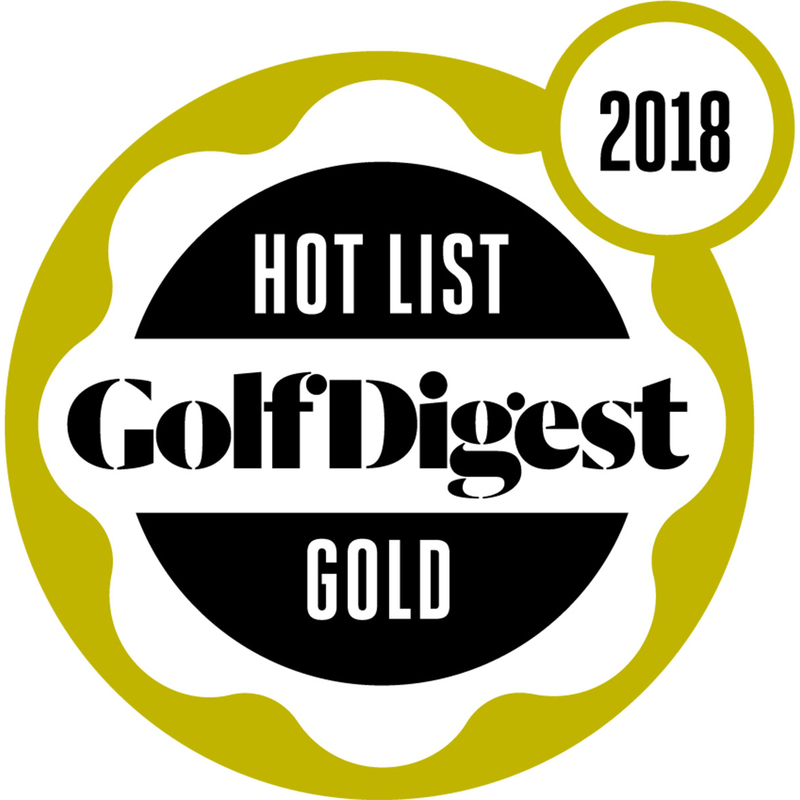 The now even longer DX2 soft golf ball has the best competitive feel of all 2-piece golf balls. 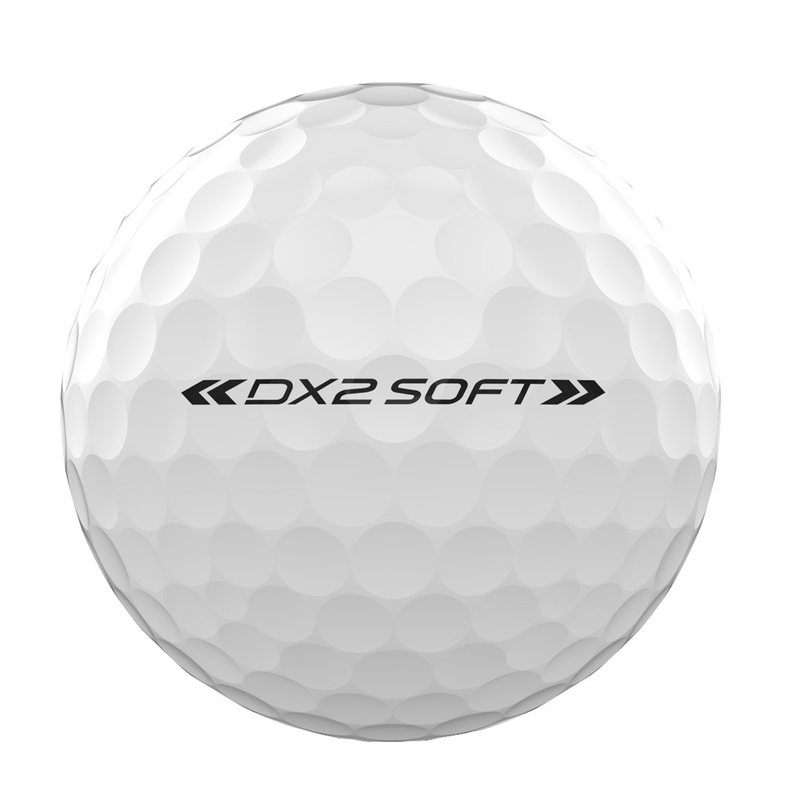 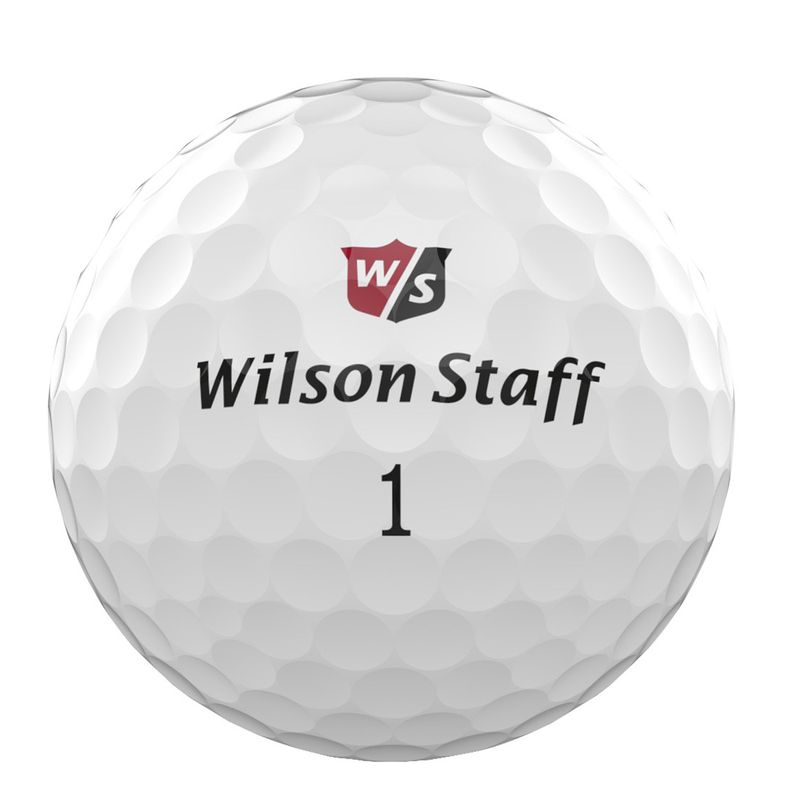 The ball offers low driver spin, with new and improved dimple pattern for maximum aerodynamic ball flight. 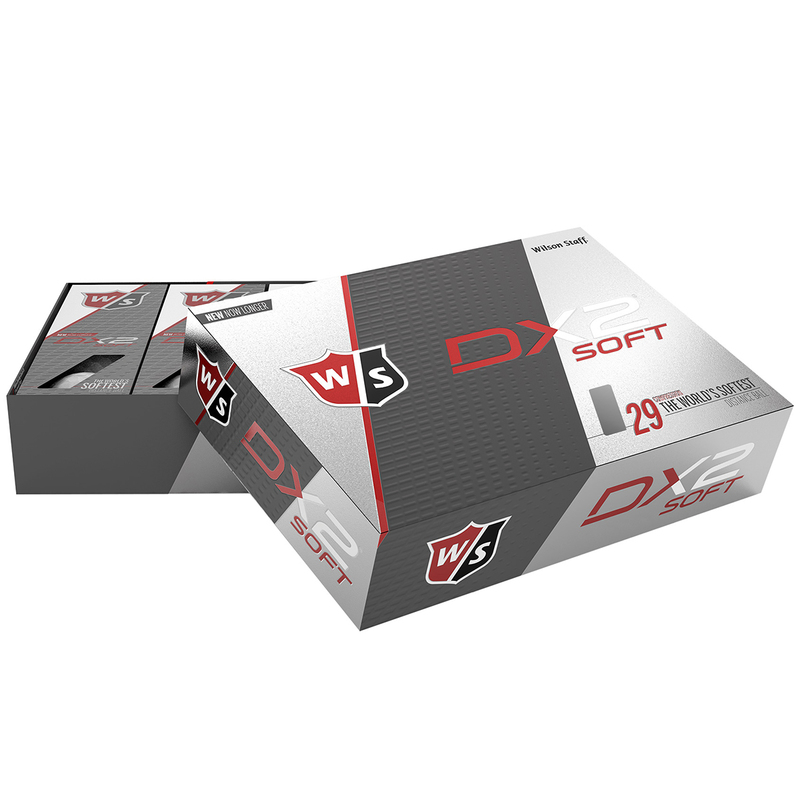 The core features a hard ionomer blend for greater distance performance, with a soft feeling cover that offers reduced spin for even longer distance down the fairways.